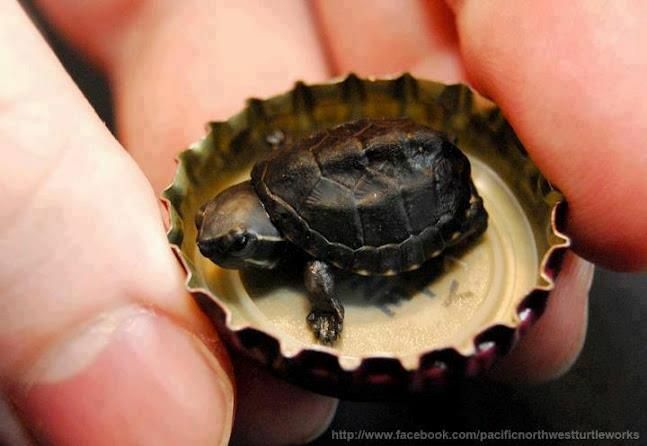 This is a pic of a musk turtle hatchling. The article it came from had it listed as the smallest turtle on record. That doesn't seem right to me. When I got Dante she was smaller than my thumbnail, easily smaller than this guy above.